4 House Hunting Mistakes to Avoid—As Seen on TV! Blog / 4 House Hunting Mistakes to Avoid—As Seen on TV! Real estate reality shows like House Hunters are successful in large part because it’s fun to look at houses. Beyond that, though, it’s amusing to watch real people juggle their priorities as they search for the perfect home. Avoid these four common reality TV mistakes as you tour open houses to set yourself up for long-term happiness. The home you’re buying will look different once the previous owner’s sofa and wall art is gone. Look past these details to see the “bones” of the house. The duvet cover in the master bedroom isn’t nearly as important as how large the room is and whether the closet is big enough for you. If the wall color isn’t to your liking, remember that you can change that yourself without a huge investment of money or time. Couples and families often have to compromise on what they want, but some of the people on real estate TV shows seem to forget that while focusing on their own priorities. If your dream home is so far from your spouse’s office that he or she will have to commute four hours every day, is it really worth it? It’s often best to think of the household’s collective needs rather than putting one particular person’s desires on top, even if that means sacrificing something you’d really like but don’t need. It’s essential to understand what your budget can actually get you in the areas you want to live. Reality TV real estate shoppers often cause their realtors all kinds of stress when they demand incredible houses at unbelievable prices. Want to find a beautifully maintained four-bedroom, four-bath ocean-view home for $100,000? That would be nice, but it’s not a realistic expectation. Look at home prices in specific areas to get a feel for how much it’ll cost to live there rather than going with an idealized assumption. Most episodes of House Hunters check back in after the episode’s stars have moved into their new place. In most cases, families, couples and individuals are really happy with their homes and are glad they chose the way they did. Sometimes, though, you can sense a strong feeling of regret or resentment. These episodes usually involve a couple who decided to buy a “fixer upper” house requiring a ton of renovations. 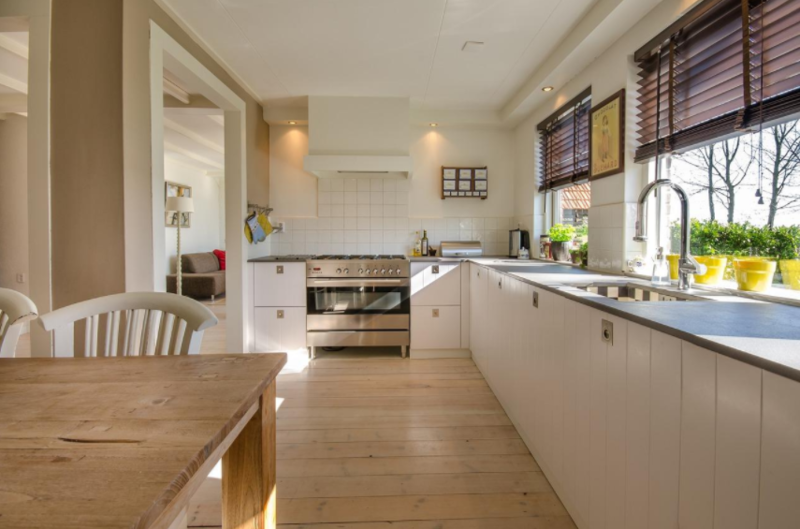 It’s easy to say that you’ll knock down walls and replace outdated countertops before you actually move in, but doing the labor is often more difficult and more expensive than you’d think. If you aren’t a renovation pro and don’t have a lot of capital available to fund upgrades, this is a mistake to avoid for sure. OpenHouseDay.com can help you plan your house hunting adventure to ensure you avoid several of the mistakes listed above. You can check prices, look at pictures and read about features in addition to finding out when a specific home is open for you to visit.